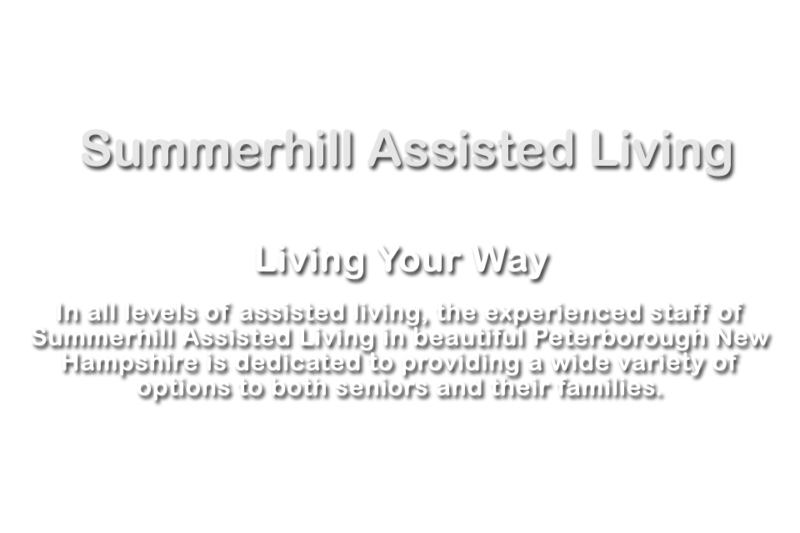 At Summerhill Assisted Living all of our services are provided in an environment that respects individuality, privacy, and choice while allowing for spiritual, educational, and entertainment opportunities through a vast array of social activities. 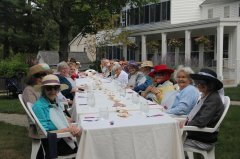 Focus on individuality, privacy and choice while allowing for spiritual, educational and entertainment opportunities through a vast array of social events. 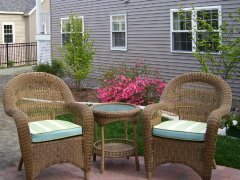 Whatever you want to know, we'll try to answer in advance in our Frequently Asked Questions list. 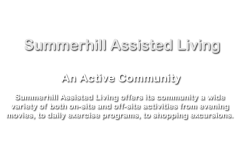 There is always something going on at Summerhill Assisted Living. 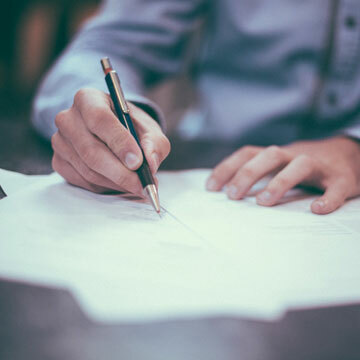 Check out all our latest news here. 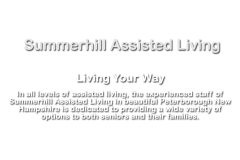 Summerhill Assisted Living can provide assisted living services and accommodations on a short-term basis for seniors. 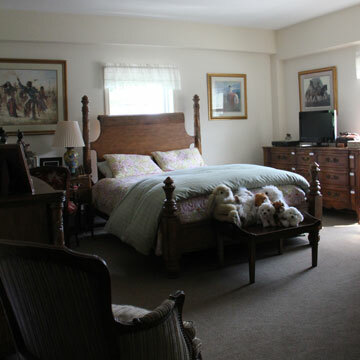 Short term stays can be just a couple of days. 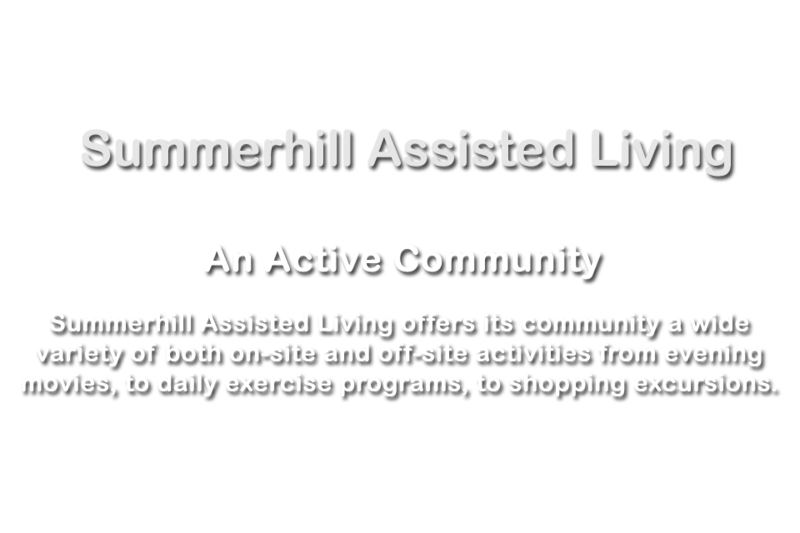 Unlike most communities of our size, Summerhill is fortunate to be able to offer in-house spiritual care to our residents. 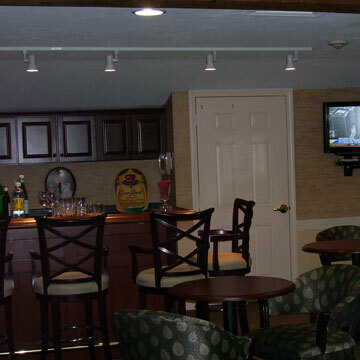 We would love to have you pay us a visit. 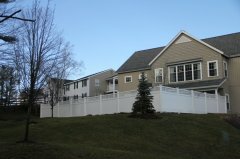 We're located in beautiful Peterborough New Hampshire. 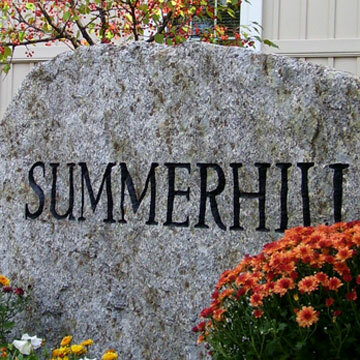 A glimpse of life at Summerhill through photos. 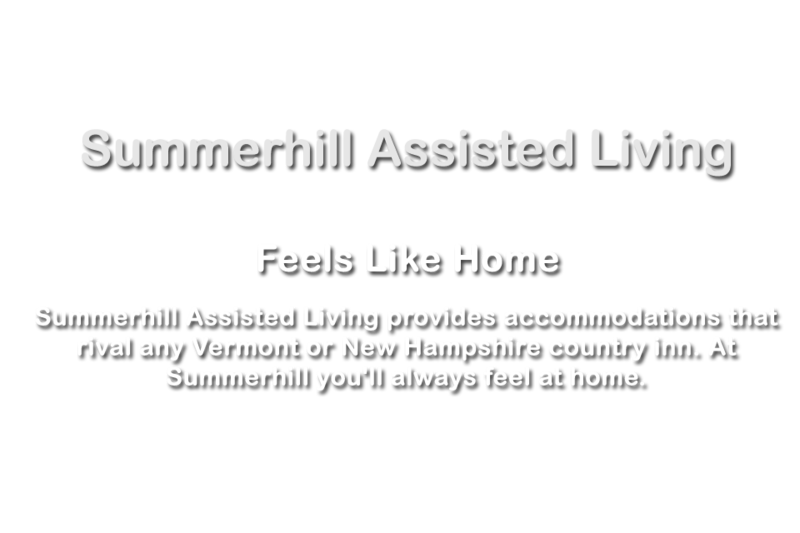 Summerhill Assisted Living offers a variety of floor plans allowing residents the opportunity to select one that can best meet their own needs. "You'll have everything you need with all the luxuries of home." 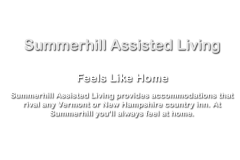 Read More..."
At Summerhill Assisted Living we recognize that every individual has unique needs, and we make every effort to accommodate our residents to ensure they are comfortable and feel at home while at Summerhill. 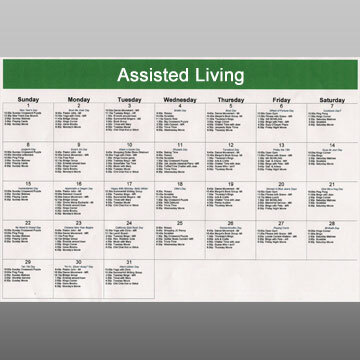 Whatever your needs, we have someone here to help.